 book your event at bizdojo. Please fill out this form, so that we can make sure the right person gets in touch with you to help you get everything up and running. If you are uncertain about any answers, do not worry. We can change those later. It appears that there was an error with one of your answers.